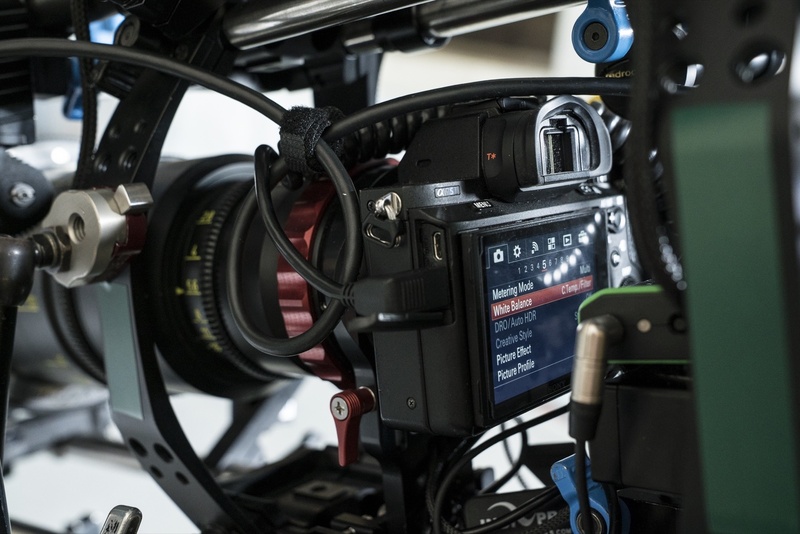 A new thriller released a few days ago is the first feature-length Hollywood film that was filmed entirely on a full-frame mirrorless camera: the Sony a7S II. 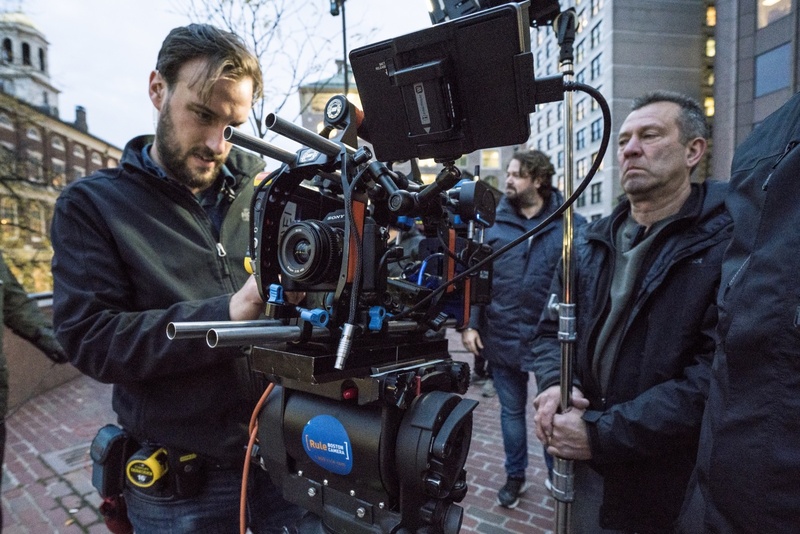 The film, titled “The Possession Of Hannah Grace,” was produced by Glenn S. Gainor, who chose the a7S II, as well as large format Vantage Hawk 65 Anamorphic lenses. The camera body retails for around $2,200, significantly less than the gear used for similar productions. 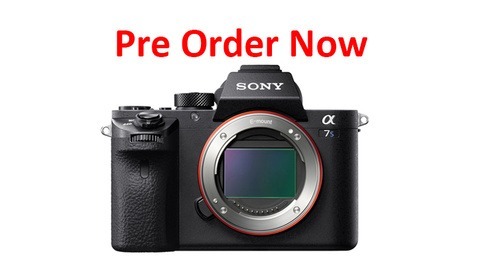 I knew that Sony’s a7S II had a full-frame sensor and could capture in 4K. And I knew that we had to make the film in a manner that would fit our schedule and budget. I had a relationship with Vantage, so we put it together and made a motion picture in a way that has never been done before. The setup allowed the crew to shoot 2.40:1 widescreen images on the 16:9 sensor. The low cost of the camera bodies also meant the team could adhere to tight filming schedules: they purchased six camera bodies for ease of use with each of the chosen lenses (40mm, 40mm, 60mm, 60mm, 95mm, and 95mm), rather than having to spend time swapping equipment. “We had four or five cameras at the ready at any time, so we were able to pick up and go,” Gainor tells PetaPixel. 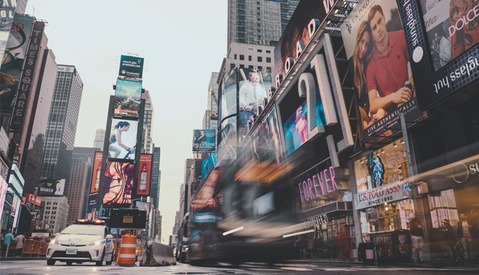 On the other hand, director of photography Lennert Hillege offered some insight into the disadvantages, highlighting that the biggest concern had been the camera’s 8-bit compression. The film stars actress Shay Mitchell, formerly of "Pretty Little Liars." Watch the intense trailer and let us know what your thoughts are on the results. Amazing, I could not see any negative quality in the cinematography. Every aspect of movie making, hardware wise, is getting cheaper, at the required quality level to pass muster of the viewing public. Man, we just run a YT channel and we hated filming with the a7S II. Sure, the video quality was great, but the workflow and operation is a real pain. Of course, they're barely using the Sony - they're recording to an external device (ugh, that awful micro HDMI port! ), using a field monitor instead of the screen or EVF, using external power instead of the EVF, manual focus everything, sensor stabilization off, and they're using adapted lenses. They can't even reach the camera controls on that rig. They're literally only using the sensor (which is great). Tony, big fan of you and your better half, and a super huge fan of the Moose Peterson interview. That was a mesmerizing show! Congratulations. How do you see the, not future, but evolution of photography and cinematography, vis a vis the lower prices of high quality hardware? And are you planning on purchasing, or have you purchased the medium format camera offered by Fuji? My inquiry on reasonably price medium format has to do with the printing at larger sizes.i print my best stuff at a big size to show potential clients, and it sells. Tony, I understand running a YouTube channel you probably don't have big crews which makes the workflow more challenging. But the way they rigged the Sony is exactly the same as they would have with a Red or an Alexa. That's just how you rig a camera to shoot narrative material with a crew. Obviously not the same if you're a run and gun type shooter but I think you're making an apples to oranges comparison. Exactly why DSLR's are (paradoxically) best employed with a full crew and equipment package - great imaging capability in a very user unfriendly unit. Even the poor compression schemes that some cameras employ (i.e. 8 bit ) becomes less of an issue under controlled lighting conditions where extremes of contrast and color temps can be controlled. Not optimal for the run-n-gun setting!! Agree with this. The camera was used mainly for its low light quality. I have this camera and can speak to it’s pro use for low light. With everything there are concessions but as mentioned in article...you work within the contraints. Looking forward to the A7S3. An exception to that is that people using RED or Arri use them not only for their sensors, but also for the software inside them that does the conversion to their low-compressed or not compressed format. In this case it looks like they're using an external recorder which is fine. 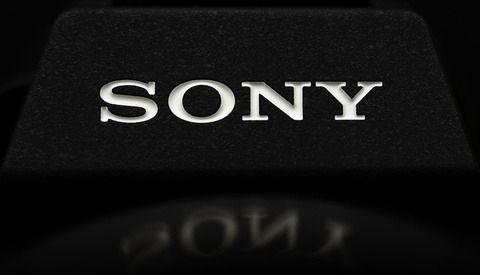 A particular camera is usually used because of its ability to deal with certain lighting conditions, because of its internal file format, because of its build quality, In this case they're using just the sensor as Tony said above. This camera is not designed for long takes neither it has the proper ergonomics or center of weight as a real video camera does. Like any film producer Tony we use rigs. This movie was made to show the capibilities of consumer cameras today. It was not made to show that Sony will replace Arri or even Red cameras. For a small time film production company on a budget (me) this is good news. That's some really great looking footage & it looks like they nailed everything else around it. That's because it's just some crappy movie. Honestly they could of probably used just about any modern 4k camera in that rig and get the same results. It's a movie set with a heap of lighting in a controlled environment. It's not like run and gun they will up light everything. Wasn't there a movie about snipers or special forces that was shot with a 5D MkII with Zeiss cine-lenses some time ago? Edit: I just remembered, it was 'Act of Valor'. Been a fan and owner of mirrorless cameras since the beginning and it is nice to see how far they have come. Regardless of how the camera was used, it is still a big step. Is not like Hollywood is doing anything better with their multi million dollar equipment as all they do lately is shake their actions scenes so bad you can't even watch what is going on. Looking forward to more mirrorless advancements and uses. Looks like a pretty scary movie!